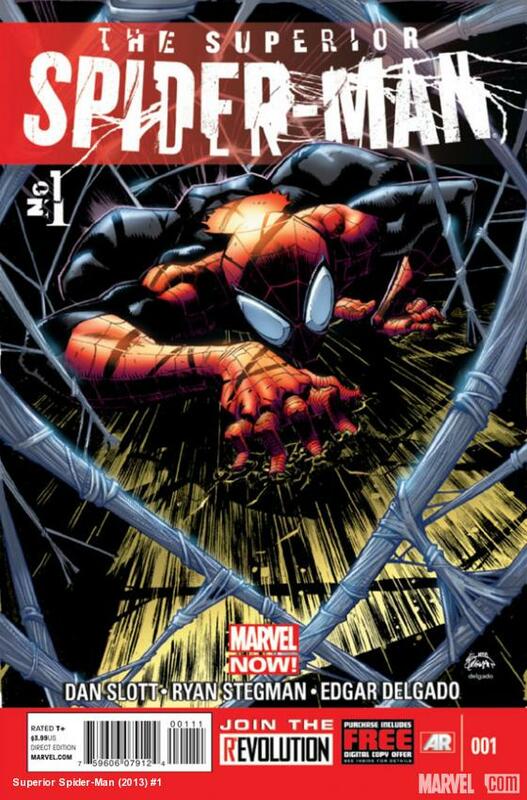 I have a deep love for The Amazing Spider-Man (AMZ) comic book series. I was kind of unimpressed when volume one ended and then started back up again. This did not discourage my continued lifelong interest in the web slinger. I persisted, and locked myself into a guaranteed copy by purchasing a direct sales bi-monthly copy. I'm not in the loop of publisher happenings, so AMZ 700 took me by surprise. 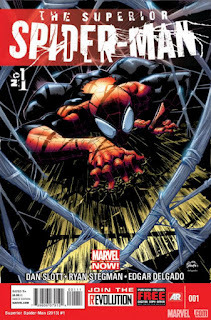 In the comic, Marvel ended AMZ volume one and the next comic that arrives was The Superior Spider-Man (SUS) number one. Once again, I felt a little betrayed as I'm sure most fans did. When I read it, the story was amazing; sorry for the pun. They end AMZ with a twist that makes you want to read SUS. I recommend to read AMZ 700 to understand what is going on in SUS. Although, the end of AMZ seem definite and is final. I would even put my neck out and say, AMZ could easily come back. Be on the lookout for AMZ 701. Comics, bet you can't read just one.